Home » News & Blog » Neurology facts and fiction – Are coffee and dark chocolate good for migraines? When should kids stop wetting the bed? Is ice water a good treatment? 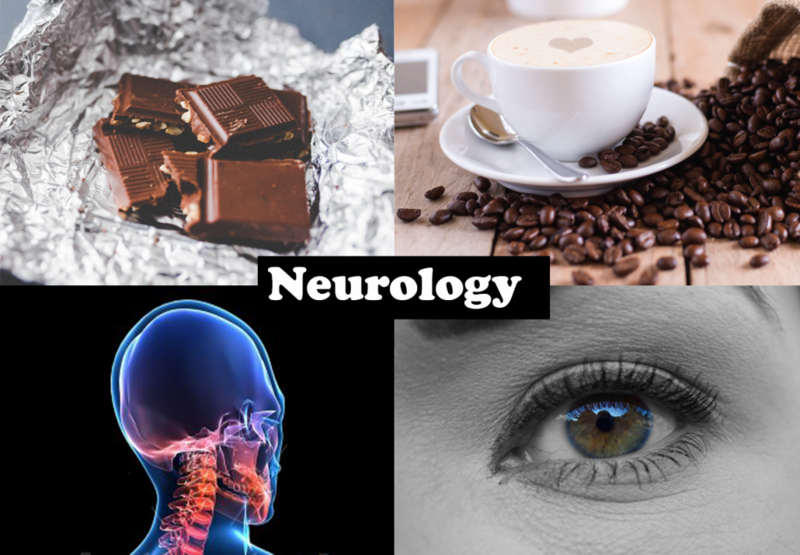 Neurology facts and fiction – Are coffee and dark chocolate good for migraines? When should kids stop wetting the bed? Is ice water a good treatment? One of our brain’s main function is to integrate our senses so we know where we are in the world, so we can interact and move around in it appropriately. • The first part of the brain to form is the part that regulates eye movements to spine movements, meaning the eyes and spine are linked before birth. 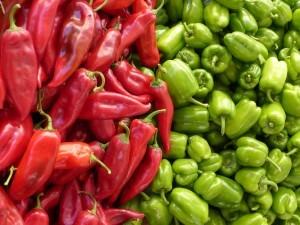 • Caffeine and chillies have been shown to possibly help migraines by shrinking the blood vessels diameters in certain areas of the brain that are causing the pain. • When a child misses a developmental milestone, commonly all developmental milestones afterward can be delayed, resulting in dyslexia, ADHA, Asperger’s and other developmental disorders. sensitive. On the other hand inflammation in muscles triggers them to grow and strengthen, so inflammation can be beneficial. • Research has clearly shown that there are no drugs that fix concussion or brain injuries, the medication merely manage the symptoms. • Only a few mammals apart from us have the ability to recognise themselves. 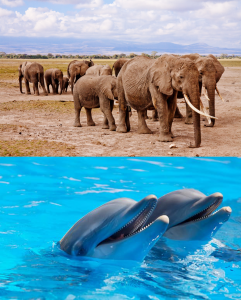 These include chimps, dolphins, elephants and possibly dogs. • A blink of an eye takes 300ms (3/10 of a second) and our reaction times can be gauged by how much delay there is between a new target appearing and they eyes moving to the target, this type of eye movement is called a saccade and in a healthy person with good reflexes this is 200ms. In an elderly or compromised person this can be as slow as 600ms. • A figure of 8 movement with a limb is complicated for the brain and uses lots of muscles, this provides massive stimulation for the brain, Doing straight line movements all the time like bench press or over head press can inhibit the cerebellum. • The right side of the brain is involved in interpreting and reading body language. • Everything you see looking to the right is processed by your left brain. • Creating changes in the brain is like working a muscle, it requires repetition, intensity and the correct exercises. Practice makes permanent rather than ‘perfect’. • A common dysfunction following a brain injury is gut dysfunction, meaning leaky gut and IBS can be a brain issue rather than a food intolerance issue. • The occipital lobe is primarily for processing vision. • Often submerging a persons hands or feet in ice cold water can be effective for head pain or migraines. • There are nerves in the brain stem called ‘omnipause neurons’ which hold the eyes still, these nerves are often damaged after a head injury, resulting in the inability to focus the eyes properly or gaze stabilise. 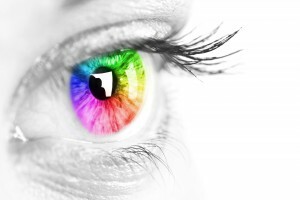 • People who have poor gaze stabilisation often suffer headaches. • Bed wetting should stop at about age 3, the brain controls urination in the micturition centre and children over 3 who still wet the bed may have a slight brain imbalance that can be helped by a functional neurologist. • Abnormal spine shapes such as scoliosis and hyper lordosis can be a result of brain imbalances and there are neurologists who specialise in correcting spine curves by using brain based techniques. • Males have about 10% more neurons in their brains than women, but women have more connections and process information more efficiently. • There are specific breast feeding protocols for optimising a new born baby’s brain growth, which some neurologist are trained in.